Film rights are currently available for my book 'Claws' and should it ever make it beyond the shores of my imagination and on to a widescreen, this 2013 composition will be Andrew's song. It all makes sense if you are one of the 612 people who have bought a copy of the book! Here's Alex - the song which started it all off. There are two versions on iTunes - an early warts-and-all recording, as well as a live version which was featured on the '35 Live EP' and the CD 'Live At The Top of The Stairs. Copies of the latter are available to order from the MW Store. A song about loss which took a few years to write. It started out around 1983 and eventually fell into place over twenty years later. when I had gained a bit more experience about life and death. One of my most popular songs at gigs, which was released as a single in August 2016.
completely different feel and sentiment. A mythical tale of a man returning to the town where he grew up and discovering the neighbourhood is no longer as he remembered. This song was written many years ago, when I was reflecting upon my years at Cheltenham Grammar School. Were they really the best days of my life? Social media has enabled me to rekindle old friendships, and also to discover that some of my old pals are no longer with us. 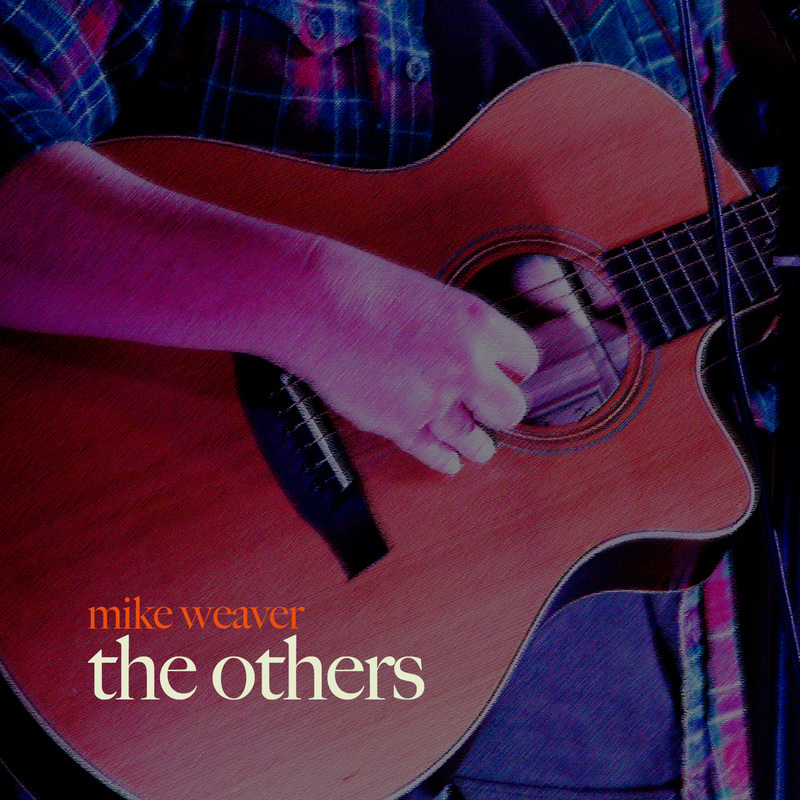 I revisted the lyrics in 2015, and the song is included on 'The Others' CD. ISRC USJ3V1381286. Download from iTunes for 0.79p. If walls could talk, what tales would they have to tell? In this 2014 song, a house speaks to us, recounting stories of those it has sheltered in times of war and peace. lyrics and thought I'd have a go and fitting them back in there. See what you think. A rights of passage song, about getting through those difficult teen years and that pivotal point in life when college or new jobs enforce a parting of ways. Friends try to keep in touch, but move on. Nothing quite seems the same any more, but that's not always a bad thing. A new tune written in the hot early summer of 2018; in DADGAD tuning played on my 1978 vintage Guild D40 guitar. Available as an MP3 download from Amazon, iTunes, Spotify and Reverbnation. Written and published in 2017. 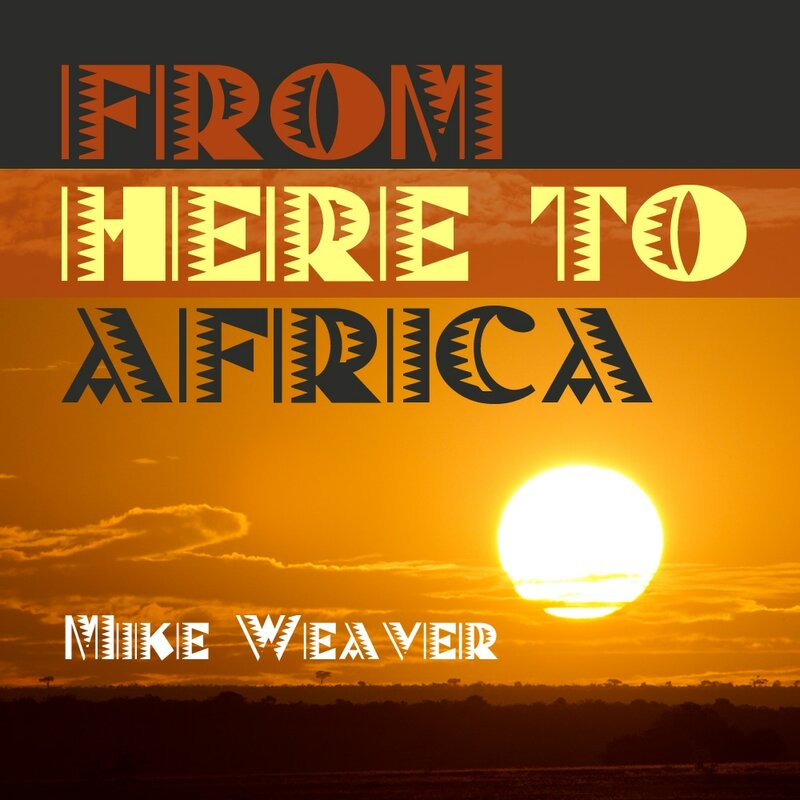 Available as an MP3 download from Amazon, iTunes and Spotify. CDs available at gigs. *these tracks are only on the CD. 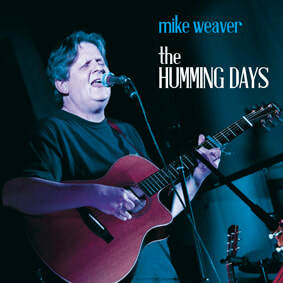 Four track digital album only £3.16 from iTunes. There are eleven songs on the digital album, available as an MP3 download from iTunes, Amazon and Google Play. The CD, which is available to order throught the MW store, contains three bonus tracks. 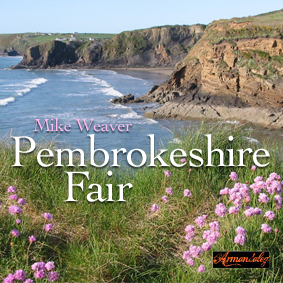 CD, 11 tracks written between 1978 and 2014, recorded live in the kitchen at Rumblesmoor 2012-2o14 and published 2014. 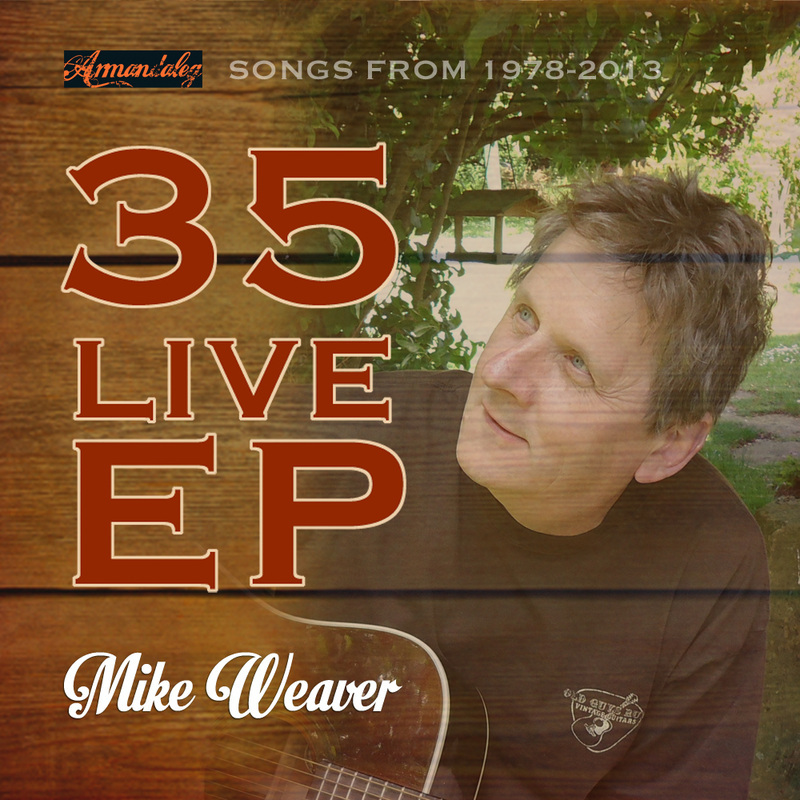 Vintage recording available as an MP3 download from iTunes, Amazon and GooglePlay.